With As Many As 8 Upcoming Films On The Pipeline, Akshay Kumar Will Take Over Bollywood Once Agian! Akshay Kumar is the only Kumar and non-Khan who has made his way to the top. While we call the Khans the sure shot hit machine, Akshay Kumar's films have also been doing absolutely brilliantly. While 2016 and 2017 turned to be the most successful years for Akki, 2018 also opened to good numbers with Padman, 2.0, and things are just looking brighter. And it's not for the first time that Akshay has found a way to beat the 3 major Khans. He has developed a method wherein just by working harder and doing more films, he defeats the mightiest of BO players. Going by his future projects in 2019, it looks like that the trend will continue as the actor's schedule is quite jam-packed. 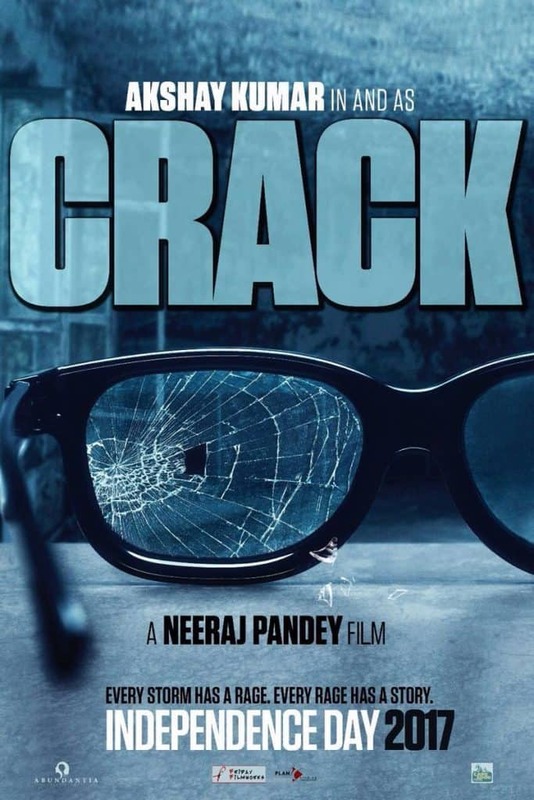 Working under his favourite director Neeraj Pandey once again, Akshay Kumar will be starring in Crack. Touted as a psychological thriller, the film will be different from their previous collaboration. The film was scheduled to release in 2018 but has been delayed. It will hopefully release next year! 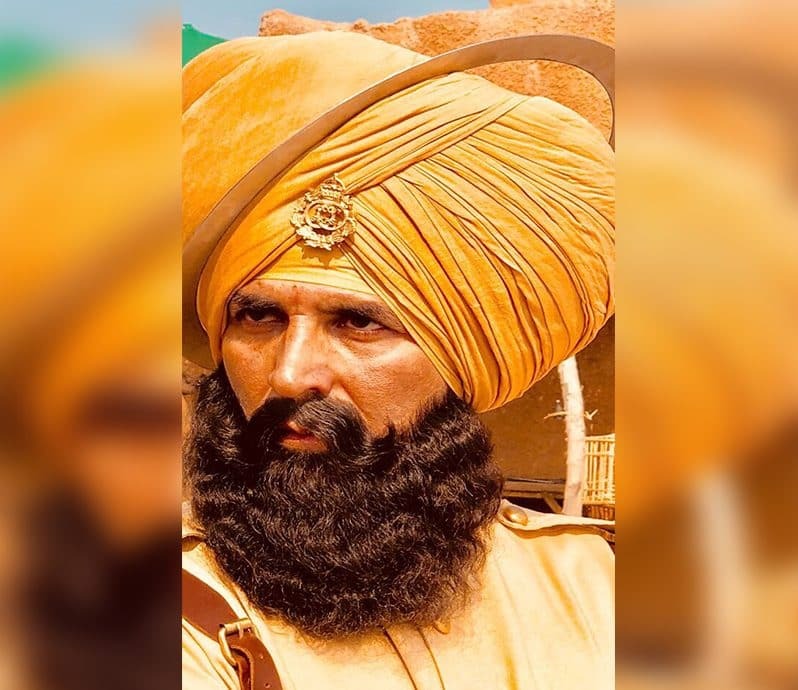 Karan Johar and Akshay Kumar have come together and announced their joint venture Kesari which will be based on the Battle of Saragarhi. The film will be directed by Anurag Singh and will star Akshay in the lead. The fourth installment of the popular franchise will again have Akshay Kumar. In fact, this time he will also have Kriti Sanon, Ritesh Deshmukh and Boman Irani by his side. 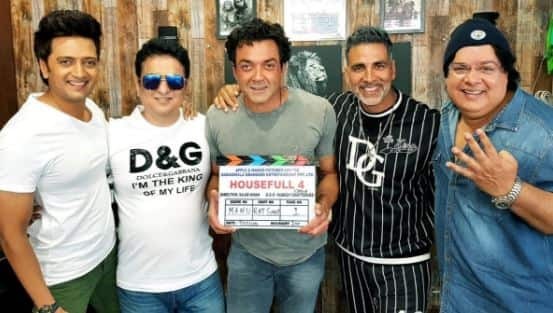 The film will be produced by Sajid Nadiadwala and will probably release in 2019. 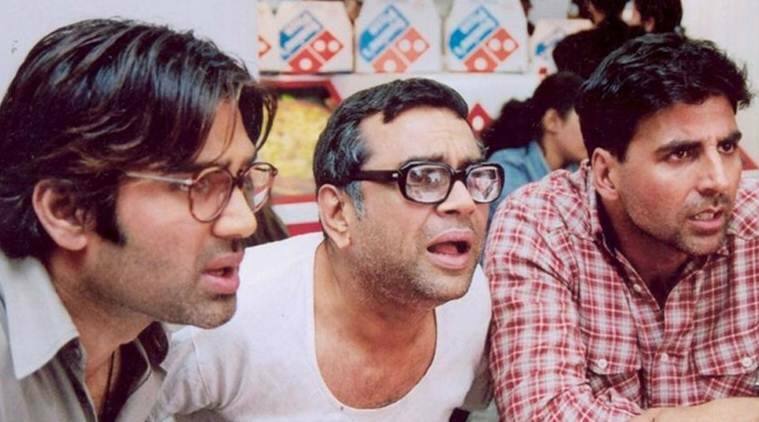 It is a time for sequels for Akshay Kumar as he will be seen in the third installment of the Hera Pheri franchise after a long gap. He will reunite with Paresh Rawal and Sunil Shetty for this film. The film will go on floors in 2019. Akshay Kumar was in talks with YRF for quite some time. Now finally, Akshay has given his nod for yet another period film that will be produced by YRF. 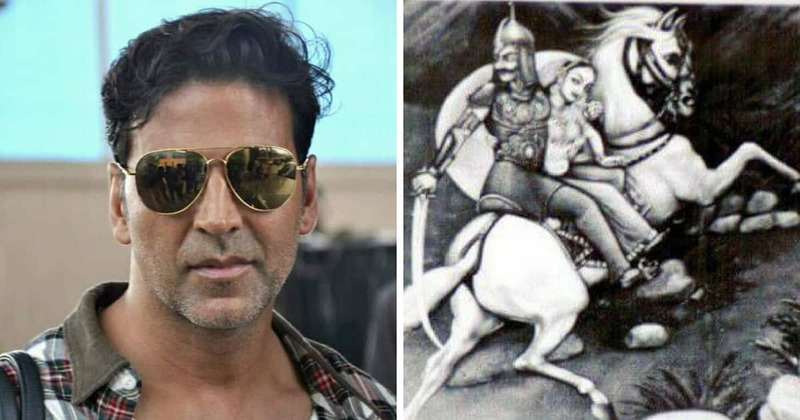 The film will be directed by Chandraprakash Dwivedi and Akshay Kumar will play the character of Prithviraj Chauhan. 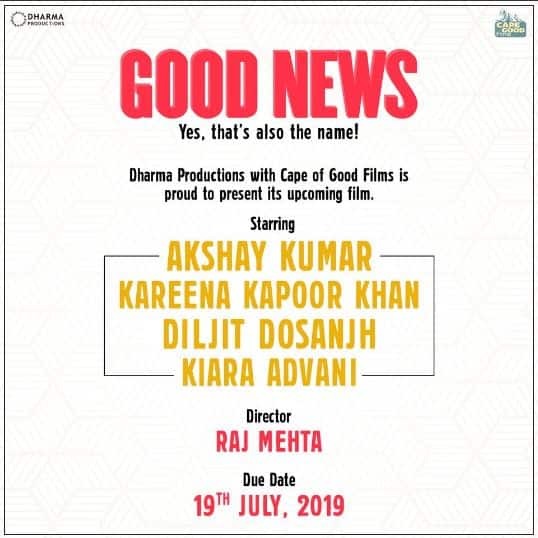 Akshay Kumar and Kareena Kapoor are teaming again after Gabbar is Back, this time with Karan Johar’s Dharma Production for the film Good News. The film also includes Kiara Advani and Diljit Dosanjh. 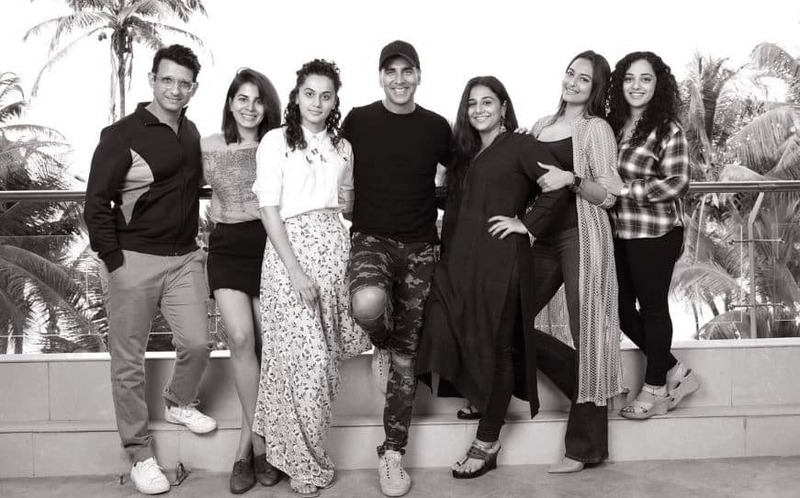 The release date of the film is set for 19July 2019.
stars Vidya Balan, Nithya Menen, Sonakshi Sinha, Taapsee Pannu and others. Akshay Kumar will be seen in the second installment of the Simmba franchise. He will be seen as a cop once again after Rowdy Rathode and in this film as well, he will play the titular character of Sooryavanshi. The was announced during the end credits of Rohit Shetty's Simmba and we can hope that it will release in 2019! Looks like Rohit Shetty is all set to have a cop universe of his own!